How do Business owners get the best value from their business? Thexton Dodd Consulting invite YOU to invest 3 hours of your time reviewing your business with us. A pretty good result for your investment of time. Once the Business Diagnostic is complete, we identify a list of strategies for discussion that can be used to improve the profit, growth and value of your business. Our Consultant will show you what is causing the “challenges” in your business and what can be done about it. “3 out of 5 businesses close down within 5 years of starting and a further 50% close down within the next 5 years? Research has shown that most people who go into business do so, to be better off financially (finance their desired standard of living). Generally, finance was raised (extending the mortgage, bank loan or selling assets) and the business was started. In some cases the business grew which was great, although many businesses lost control along the way. Most Business Owners that we talk to tell us that building and owning a business is not what they thought it would be – it is much more complex. It can be a highly stressful, lonely experience. In a lot of cases the Business Owner has no one to confide in, and no one to help them at a strategic level. All Thexton Dodd Consultants, also known as “Business Success Partners” have practical business experience. They know first-hand the issues facing Business Owners today and they can work with you like a Partner (but without owning any shares) to significantly improve your business. The process starts as soon as you meet your Business Success Partner, who will use our “Business Growth Analyser” to measure the income potential, of your business. Our Business Success Partner will then show you how your business will respond to a Growth Plan. These are no obligation meetings – if you see the value in what we do, then we will be happy to discuss how we can work together. How would you rate your happiness? Are you living the lifestyle you dreamed of, when you started your business? Do you work all the hours under the sun just to keep afloat? Are you getting to spend enough time with your Family? 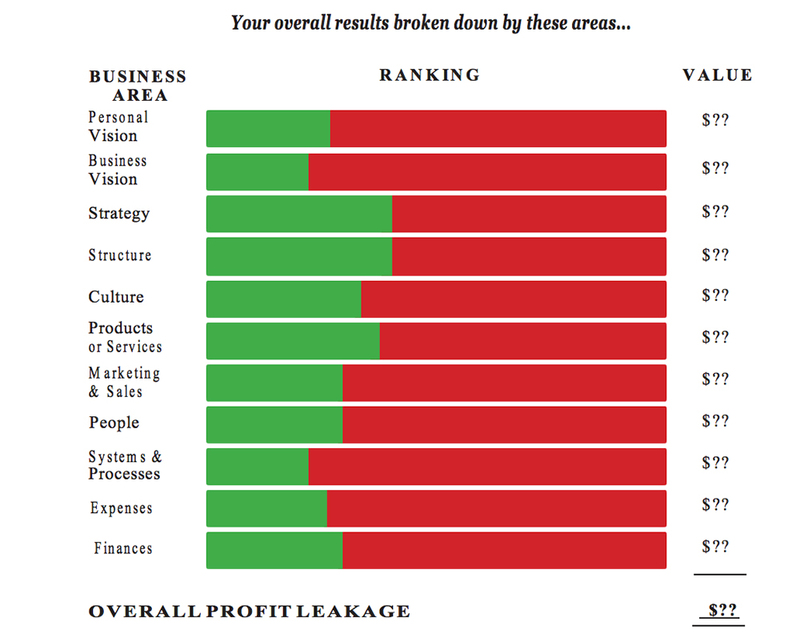 How would you rate your business performance? Are you happy with how your business is performing? Does your business produce acceptable margins? Are you managing your cash flow? Do you have a workable business plan? Are you able to grow? Would you be able to sell your business? How we can significantly improve your Business? Thexton Dodd Consulting’s Growth Plans have been developed over 9 years and have been used by many Businesses to significantly increase profits and business value. Thexton Dodd Consulting works closely with our clients to understand their personal needs today and into the future. Over 8-10 weeks they will develop with you (and some of your Team) a Growth Plan for the next 5 years. Thexton Dodd Consulting are experts in assisting Business Owners, to dramatically improve their business. They all have extensive business experience and have been highly trained to work in any industry. They will bring skills, tools and resources to your Business that you may not currently have today. You will remain as the industry expert and you work together as a team on your Business. Our Consultants work holistically on your Business covering every part of it. Thexton Dodd Consulting are not a one trick pony like other Coaches and Consultants who only do one thing. We understand that in order to do an effective job we need to work together in every area, because they are all connected. Our Consultant works on your business at a strategic level and once the plan has been developed they work with you to implement the plan so that it works for you and that your vision can be delivered to you quickly and effectively. Our Consultants only take on a limited number of Clients so that they can concentrate on your business to the degree that it requires. How Can We Significantly Improve Your Business? Thexton Dodd Consulting’s Growth Plans have been developed over 9 years and have been used by many businesses in to significantly increase profits and business value. Thexton Dodd Consulting work closely with you to understand your personal needs today and into the future. Over 8-10 weeks they develop with you (and some of your Team) a Growth Plan for the next 5 years. We have found that most Business Owners only think a few months into the future when in fact they should be working on the big long term picture. Thexton Dodd Consulting’s are experts in assisting Business Owners, to dramatically improve their business. Our Consultants work holistically on your business covering every part of it. Thexton Dodd Consulting’s are not a one trick pony like other Coaches and Consultants who only do one thing. We understand that in order to do an effective job we need to work together in every area, because they are all connected. What Growth do you have in your business? Available growth is income that is available to you NOW, from money that is already circulating in your business. Our ‘Business Growth Analyser’ is a fast and effective way of determining where and how much additional income can be made available in your business. The Business Growth Analyser will help identify how much extra income can be made from your business and where to get it from. It will also show you specifically what strategies need to be done to get the additional income for you. A Thexton Dodd Consulting’s Business Success Partner then works with you to recover the income that should be yours. This is achieved using strategies that have been proven to work, across 100’s of businesses. This includes an overview of your business based on 21 questions that dig deep into the working of your operation and what you expect from your business in the future. The Business Diagnostic identifies where the opportunities are for additional income across 11 core areas of your business. We call this profit leakage.